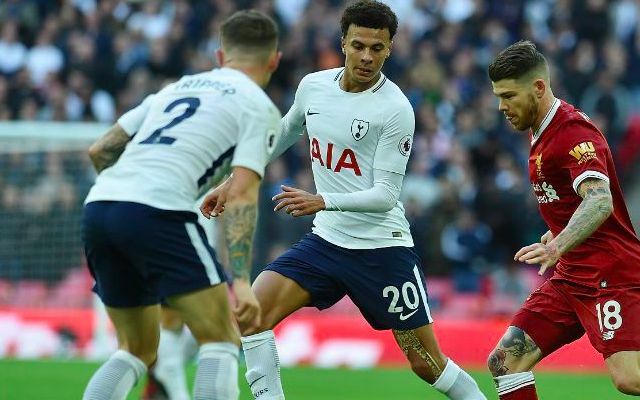 Spurs will be without two guaranteed starters for the Wembley clash with Liverpool this Saturday. Both Hugo Lloris and Dele Alli are unavailable for the game, while Moussa Sissoko and youngster Juan Foyth have also been ruled out, although would have unlikely been in the first-XI anyway. Michel Vorm will play in goal, while in midfield, Eric Dier will likely come in as an anchorman, allowing Moussa Dembele a slightly advanced role alongside Christian Eriksen in Alli’s usual spot. Lucas Moura will partner Harry Kane up top, with Kieran Trippier and Ben Davies marauding fullbacks. Jan Vertonghen, Toby Alderwiereld and Davinson Sanchez form a superb back-three. Liverpool are fully fit, bar Alex Oxlade-Chamberlain and Adam Lallana. Jurgen Klopp’s defence and attack picks itself, but there may be a chance in midfield, with Naby Keita sure to come back in.